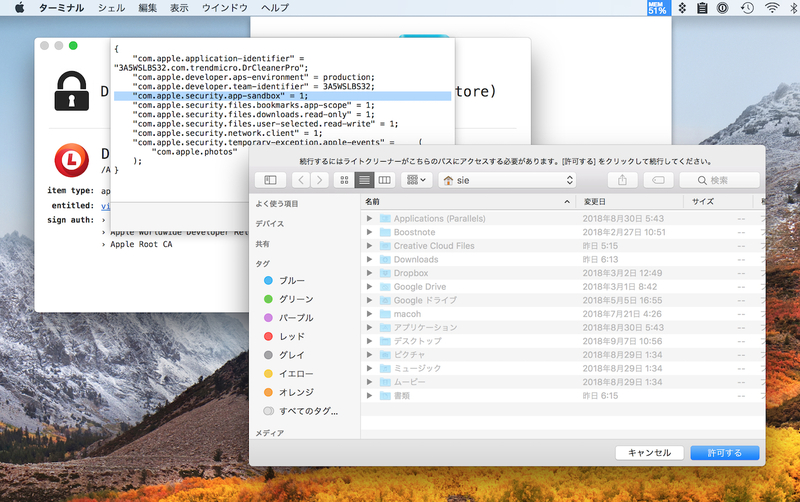 Trend Micro、MacAppStoreで配信していたDrシリーズのアプリがユーザーのブラウザ履歴を収集しアップロードしていたことを認め、今後この機能を削除すると発表。 | AAPL Ch. 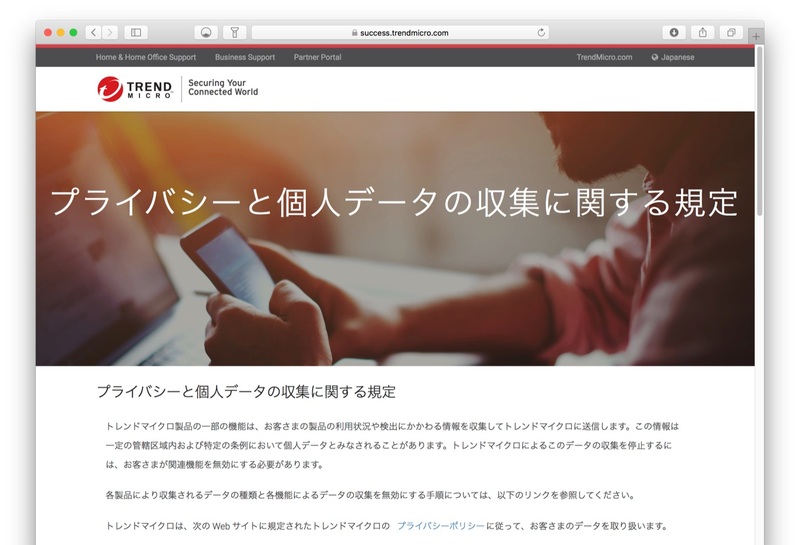 Trend Micro has completed an initial investigation of a privacy concern related to some of its MacOS consumer products. The results confirm that Dr Cleaner, Dr Cleaner Pro, Dr. Antivirus, Dr. Unarchiver, Dr. Battery, and Duplicate Finder collected and uploaded a small snapshot of the browser history on a one-time basis, covering the 24 hours prior to installation. 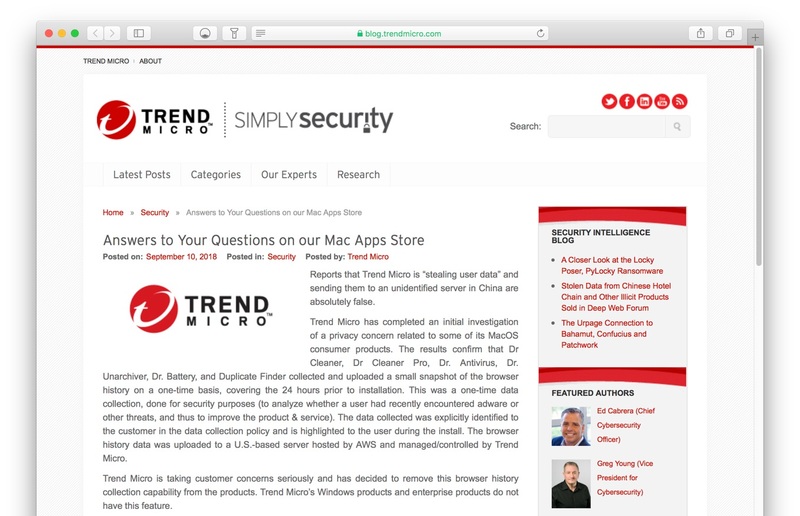 Trend Micro has completed an initial investigation of a privacy concern related to some of its MacOS consumer products. 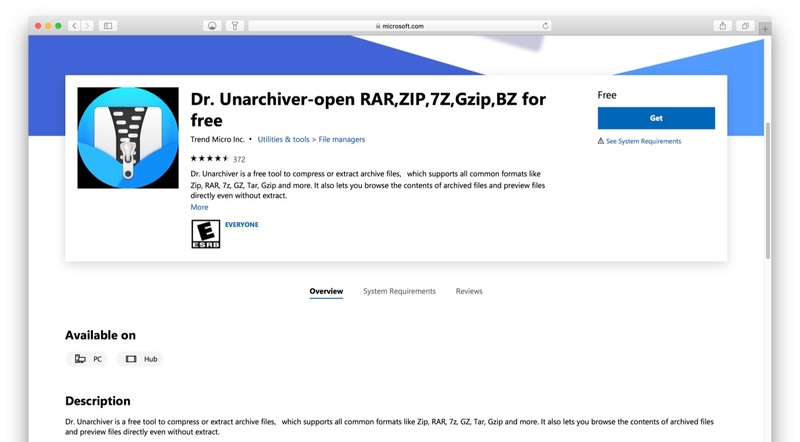 The results confirm that Dr Cleaner, Dr Cleaner Pro, Dr. Antivirus, Dr. Unarchiver, Dr. Battery, and Duplicate Finder collected and uploaded a small snapshot of the browser history on a one-time basis, covering the 24 hours prior to installation. This was a one-time data collection, done for security purposes (to analyze whether a user had recently encountered adware or other threats, and thus to improve the product & service). The data collected was explicitly identified to the customer in the data collection policy and is highlighted to the user during the install. The browser history data was uploaded to a U.S.-based server hosted by AWS and managed/controlled by Trend Micro. "The data collected was explicitly identified to the customer in the data collection policy and is highlighted to the user during the install." It's hard to verify after the apps were removed, but I explicitly looked for in-app data collection notification and did not find any.